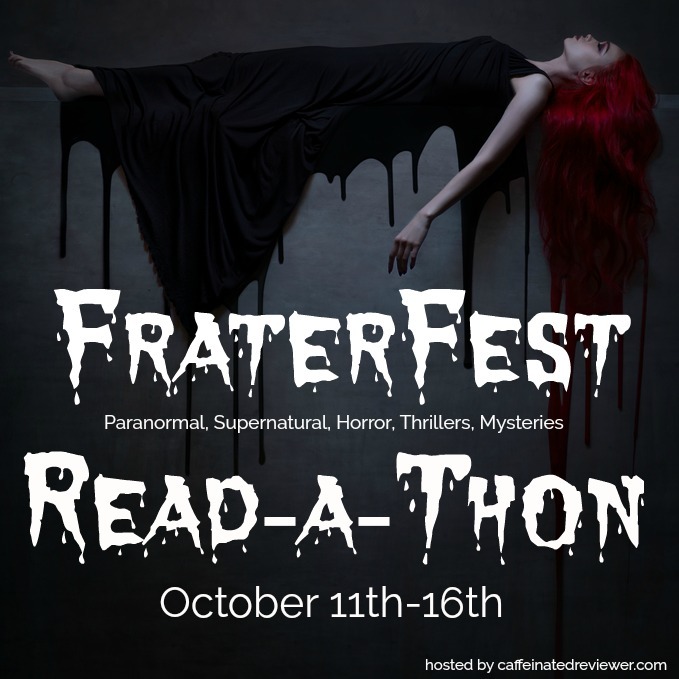 This week I'm spotlighting one of my upcoming reads, The Gauntlet by Karuna Riazi. I actually can't believe I got my hands on it so soon - I was way down the wait list for it at the library, but it ended up coming in much sooner than I initially expected. I'm really excited to be getting to this diverse MG fantasy that's been described as Jumanji with a Middle Eastern flair! Jumanji was one of my favorite movies when I was growing up and I still have a soft spot for the movie and I have to admit that I am interested in what they're doing with the new movie. In the Mizra household, board games were a favorite pasttime. Monopoly, Trouble, Candy Land, even Memory - all were played with equal amounts of excitement. Madame Nasirah cleared away the empty glasses and the decimated plate of cookies. "Of course, the object of the game is to dismantle the city of Paheli. 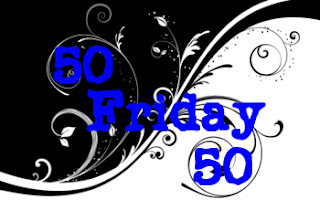 You do this by winning the challenges the Architect has set up inside-"
This week I'm also taking part in a brand new linkup called 50/50 Friday, which is hosted by Carrie @ The Butterfly Reader and Laura @ Blue Eye Books. Every week they'll have a new topic featuring two sides of the same coin - this week the topic is Lightest/ Darkest Book Themes or Atmosphere. 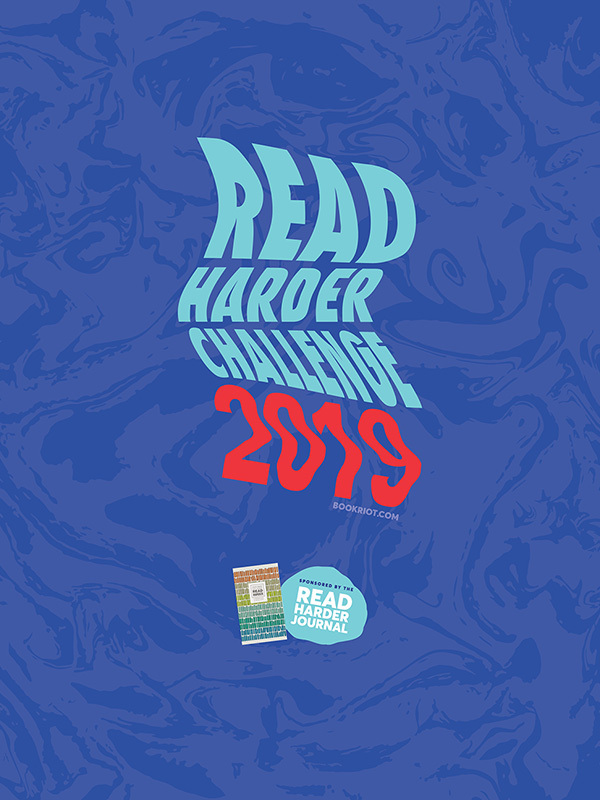 Lightest: I had a difficult time narrowing it down for this category, but I ended up choosing a novel tying five stories together via a road trip. 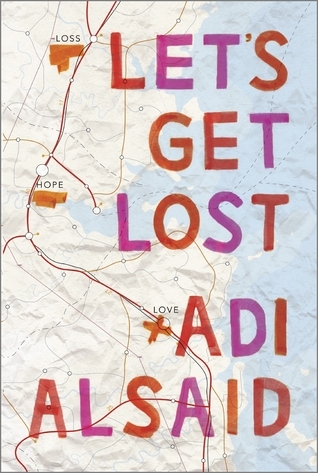 Let's Get Lost by Adi Alsaid - If you like John Green, Rainbow Rowell, or David Levithan, you should really try this contemporary YA novel. Darkest: This was a hard decision since I've read so many darkly atmospheric books, but I'd say this one is one of the darkest! 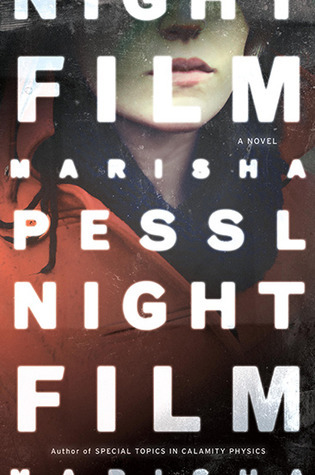 Night Film by Marisha Pessl - If you haven't read this you absolutely have to pick it up! It's brilliant, hypnotic, and chilling ("sovereign, deadly, perfect"). I don't often read mid-grade books, but I like the premise of this one. I'm curious about this game-playing family. I hope you enjoy The Gauntlet once you get to it. I actually have this one on hold at my local library. I hope it comes in soon because this is one of the books I'm really looking forward to. 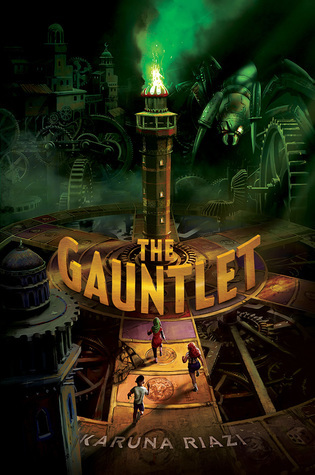 Ooooh The Gauntlet looks right up my middle grade loving alley! 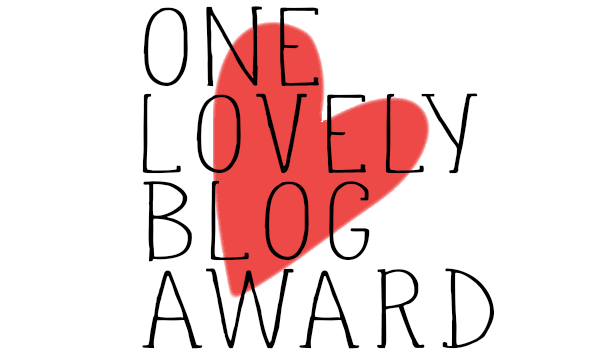 Going to my library website now to see about holding it!!! Yes! I hope you can get a copy! The Gauntlet sounds like it's going to be an interesting book. As far as the new Jumanji coming out, from everything I've seen and heard, it looks like it's not a reboot. It looks like the story takes place inside the game itself, which could be fun. The idea of playing board games takes me back to the happier moments in my childhood. The Gauntlet sounds interesting, so I hope you enjoy it. I didn't know they were making a new Jumanji, it won't be the same no matter what they do. Sounds good. I can relate to that beginning. Sounds like my life growing up. Happy weekend! Sounds like a cute story. I don't read a lot of middle grade, but sometimes I can't resist them. Hope you enjoy it. I like the cover of The Gauntlet. The first line gets me. I really like board games. MG isn't usually my first pick, but this sounds like something I might enjoy. Hope you like it! You might like it! Thanks for stopping by and commenting! That's quite a mix of books. MG, YA, and I assume adult? Night Film does look interesting. This looks like a book that I'd really enjoy. I love these almost puzzle books and Jumanji with a Middle Eastern flair sounds awesome. I'll have to add this to my TBR. I'm ashamed to say I've read none of these books. I need to change that very soon! Oh I'm so excited about The Gauntlet because of the Jumunji vibe! That movie TERRIFIED me as a kid and now I can't get enough haha. The Gauntlet sounds good, even though I'm a cover snob and would have passed on it if I hadn't read your beginning. 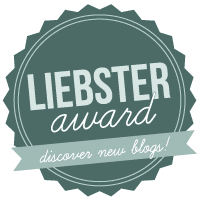 I still haven't read Let's Get Lost and it's been on my TBR forever! I've heard mixed reviews but it still sounded interesting (tying 5 stories together like that). I haven't heard of Night Film but the blurb sounds fascinating and I'd love to have a go at it sometime :) Thanks for linking up, Lauren!